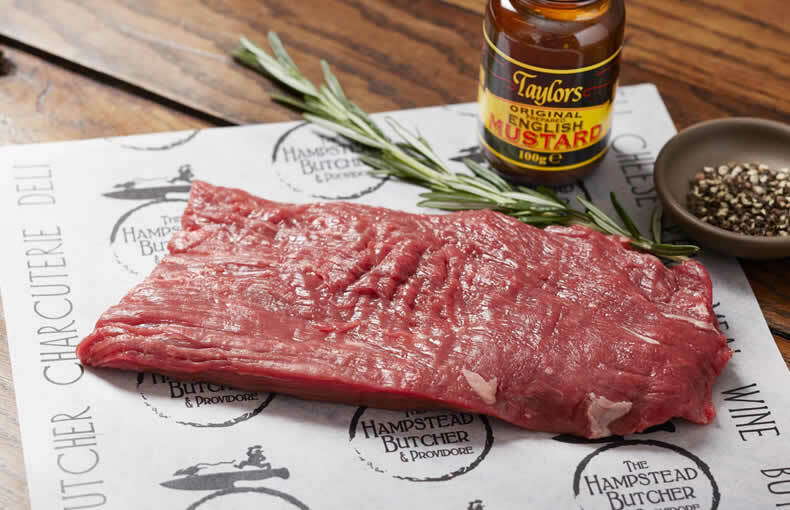 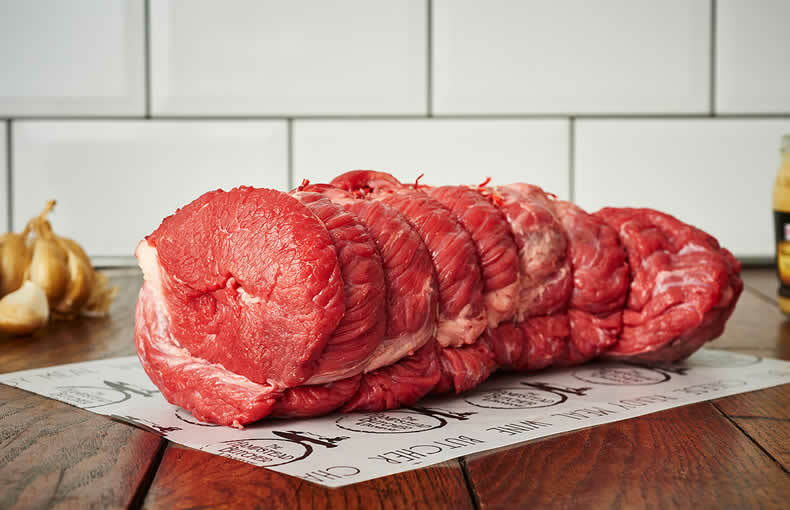 All of our beef is British. 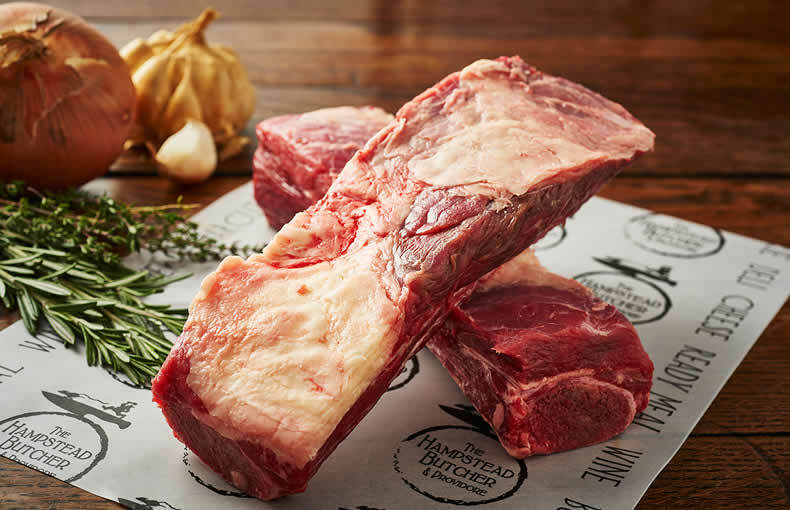 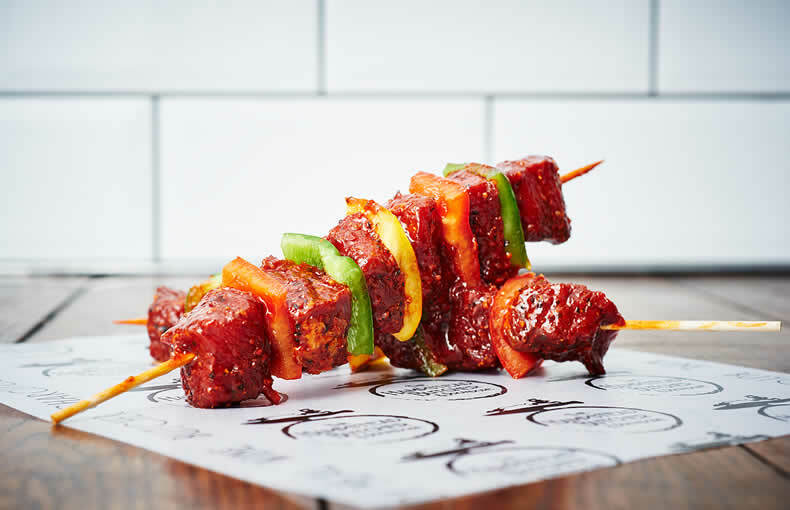 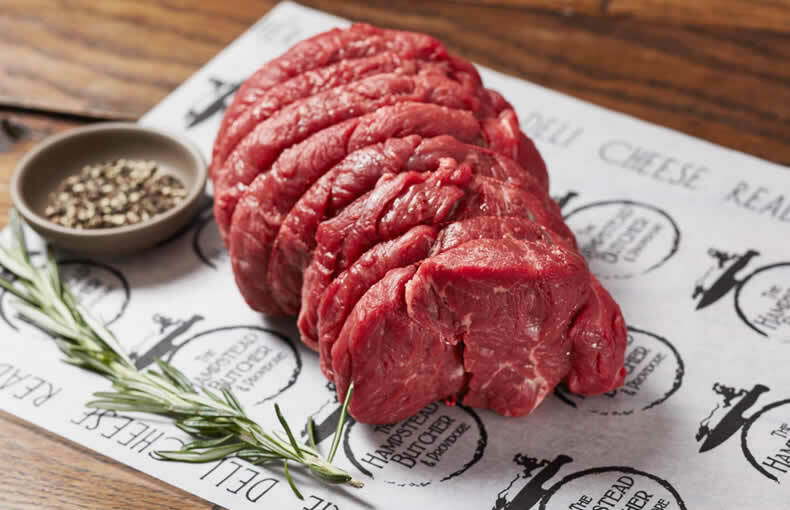 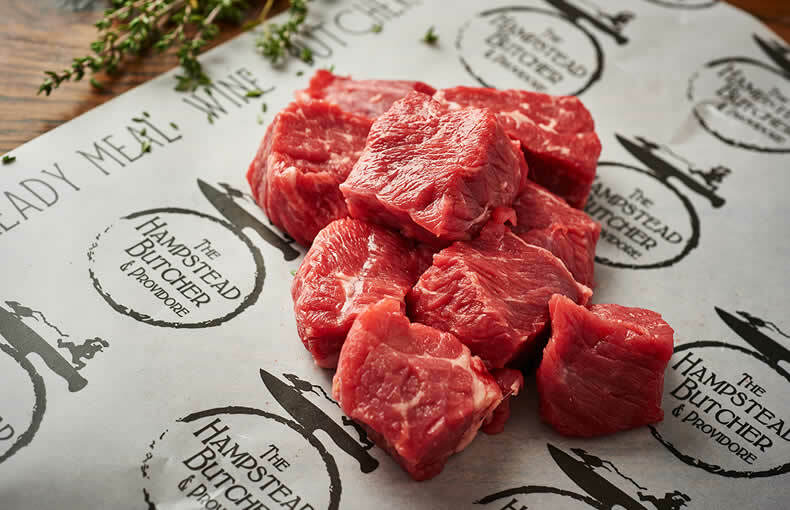 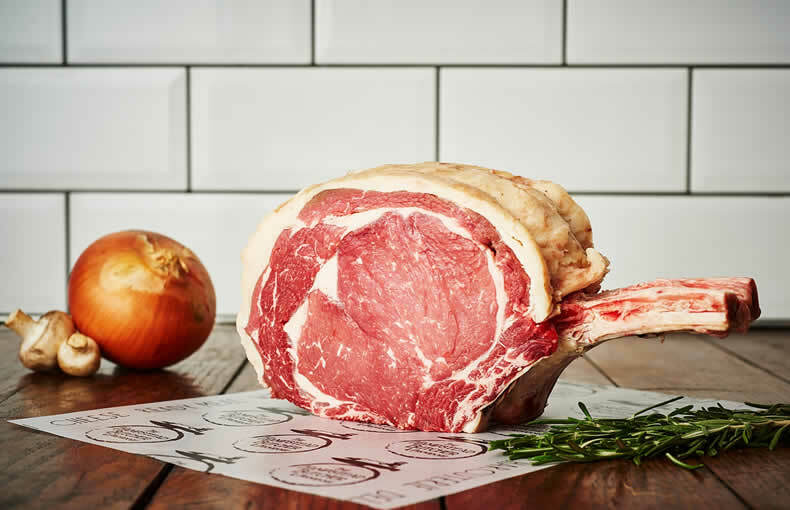 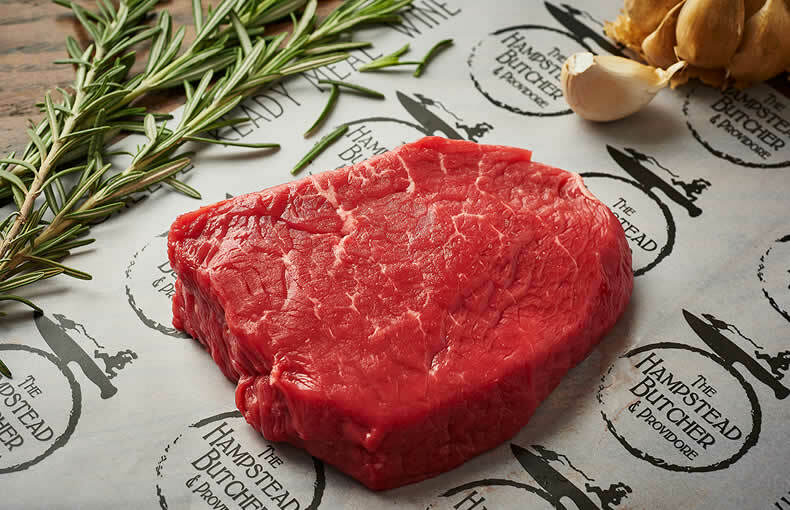 Each week we source top grade British Beef for our customers from our suppliers at London’s Smithfield Market including a variety of English free-range, Scotch and other grass fed varieties. 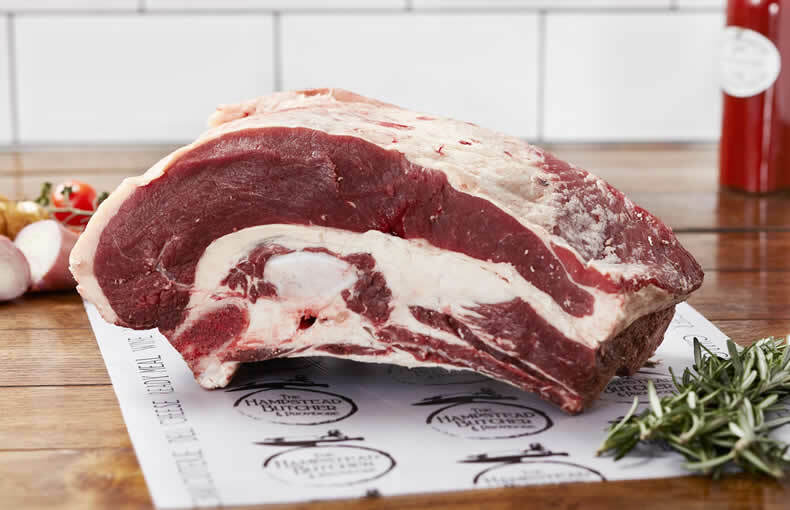 We use breeds such as Limousin, Lincoln Red, Simmental, Angus & some cross breeds all heralded for their great qualities, hardiness and yields.